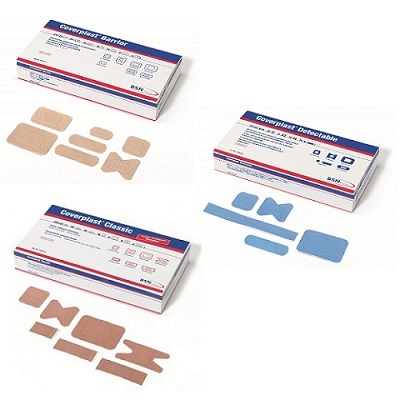 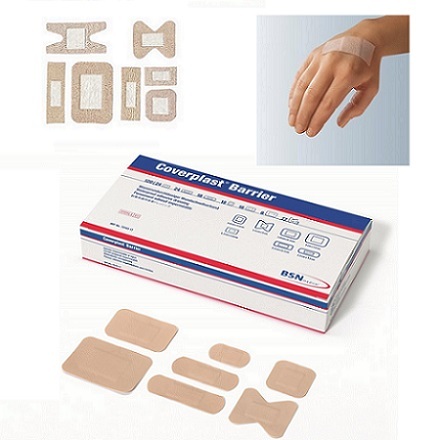 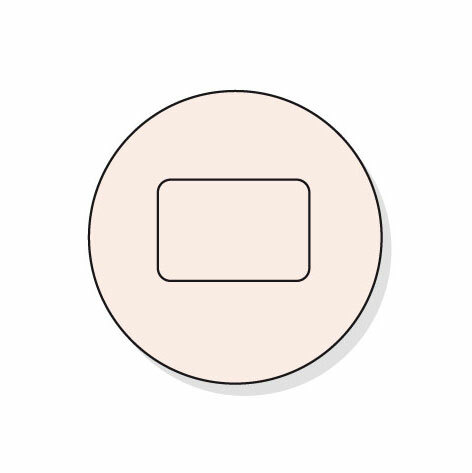 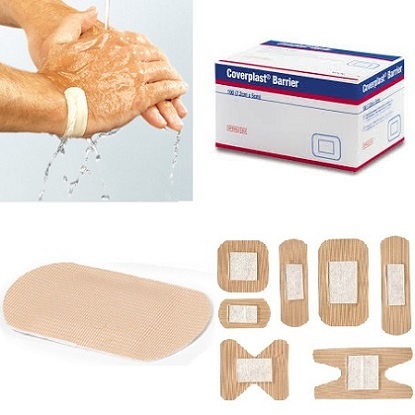 Plasters are ideal for protecting wounds from dirt and bacteria, allowing the wound to heal. 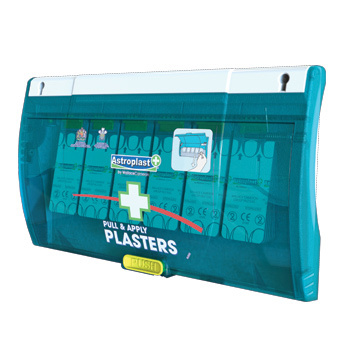 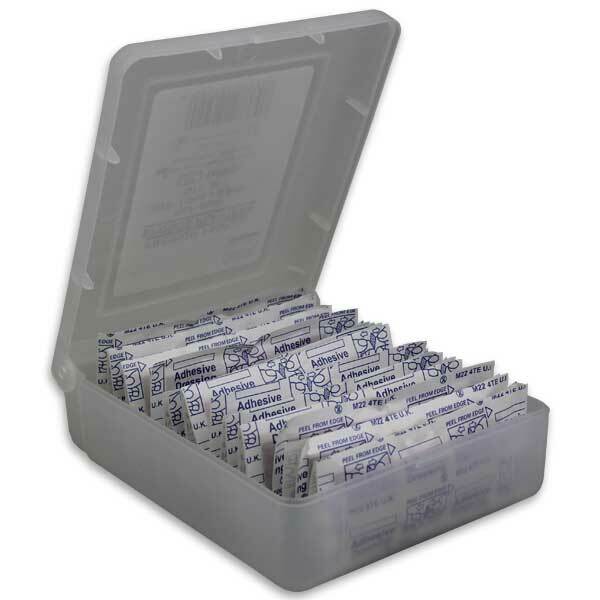 All plasters are sterile wrapped to ensure user safety and allowing easy storage. 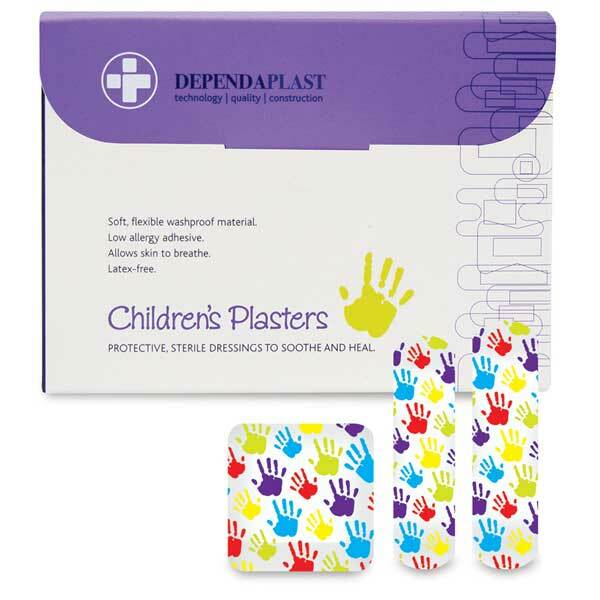 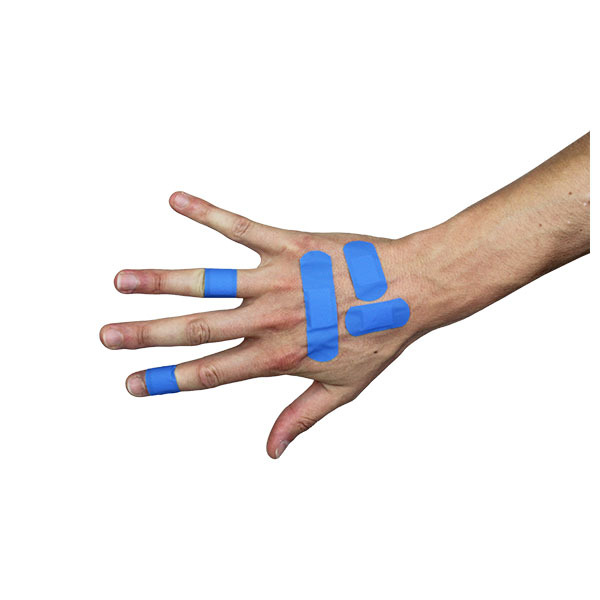 Our range includes Assorted Plasters for an excellent cost saving solution, Plaster Dispensers for easy access and storage and Blister Plasters to help prevent and protect blisters.